Hello friends, good news for all those students who are preparing for government jobs and were waiting for new jobs. 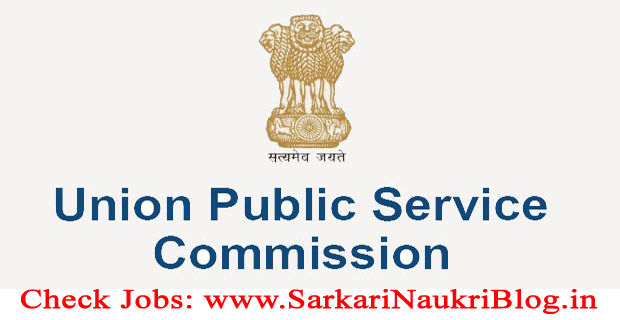 Now UPSC is inviting online applications for Officer, Interpreter and Medical Specialist and other posts in different Government of India / Union Territories Ministries and Departments by 28/09/2017. Candidates who are interested to apply have to pay Rs. 25 cash/online at SBI. There will be no fee for SC/ST/PH/Women applicants. How to submit online application for this sarkari naukri?